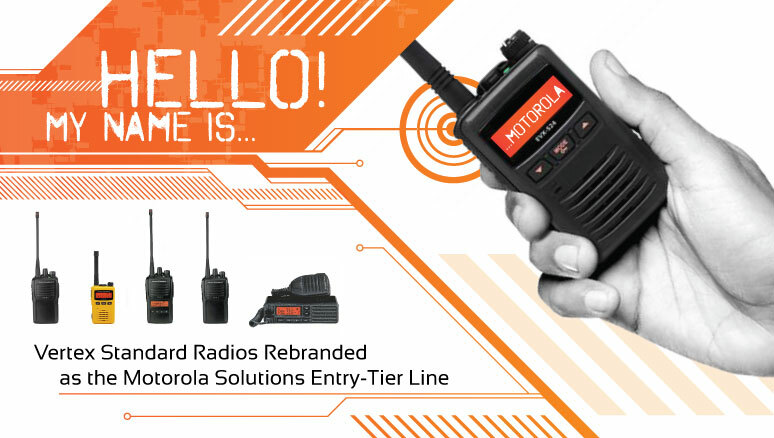 Motorola and Vertex recently announced the merger of their two brands, and starting January 1, 2018, many of the Vertex Standard radios will now carry the mark of Motorola Solutions. 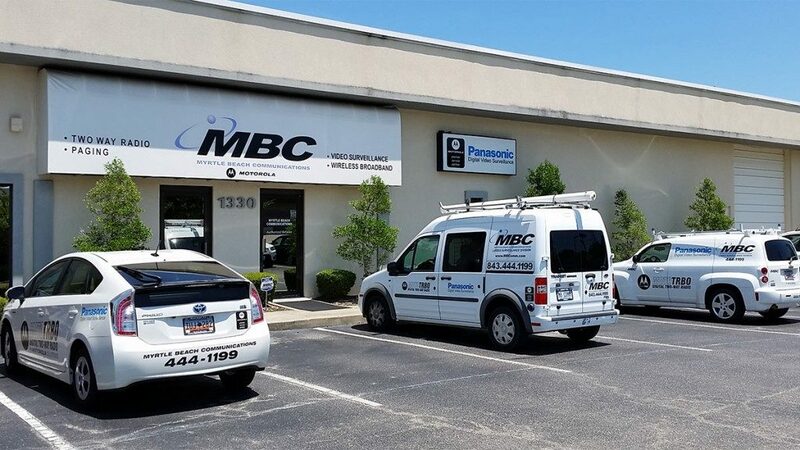 Whether you manage a 5-star hotel, or run a construction crew, having reliable communications is the key to keeping your team working efficiently and safely. 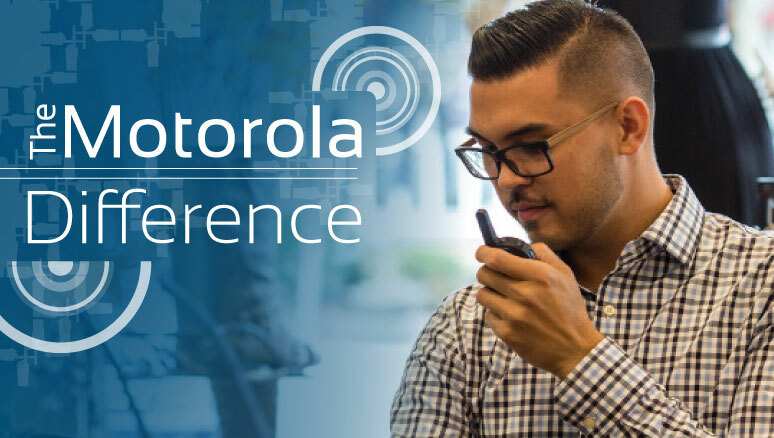 Motorola has built their company with the goal of providing the most trusted, reliable communication devices on the planet, and that’s an objective they have accomplished for over 85 years. 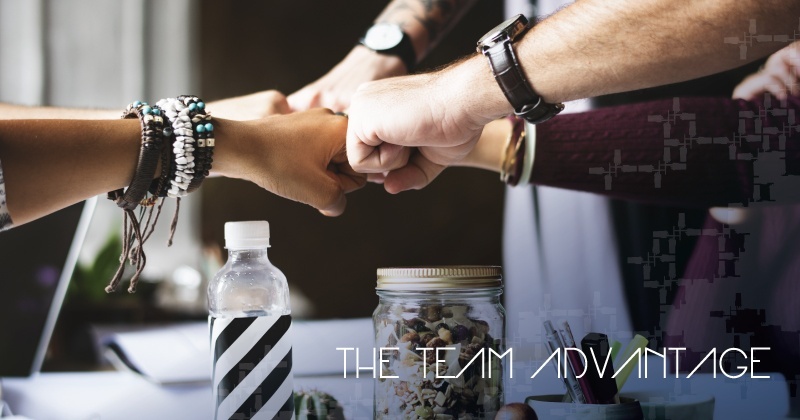 Having an efficient internal communication system in your hospitality business directly affects the customer experience. It conveys to your guests that you’re listening and that you value their time. 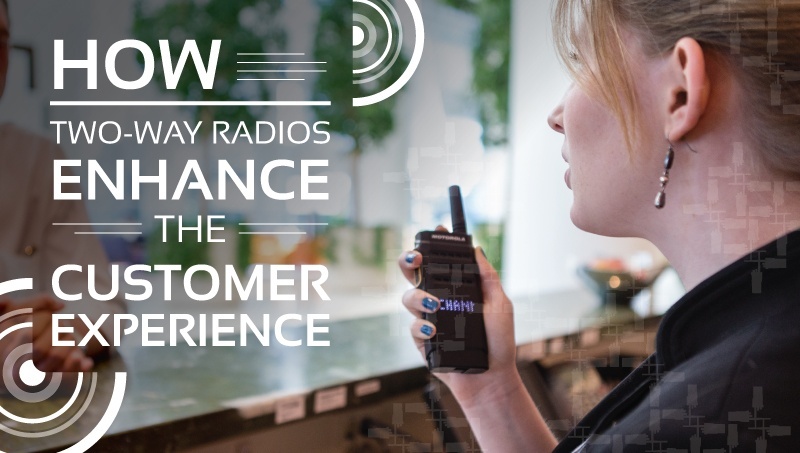 In this article we’ll discuss how the use of two-way radios enables a seamless connection between staff members that will keep your customers coming back. Fayetteville FireAntz Host Corporate Night for Amerizon Wireless! On Friday, April 7th, the Fayetteville FireAntz Professional Hockey team hosted a corporate night in appreciation of Amerizon Wireless. 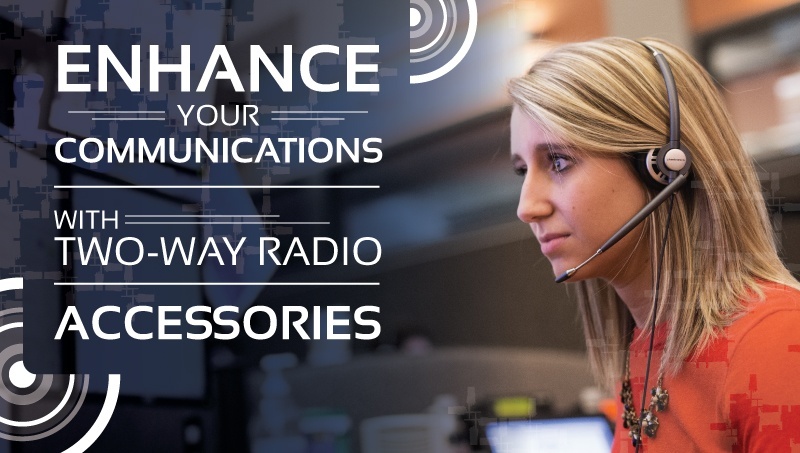 Most businesses use two-way radios for the same reasons; they want reliable, private, instant communication among their workforce. But all companies operate differently, and therefore will have different communication needs. 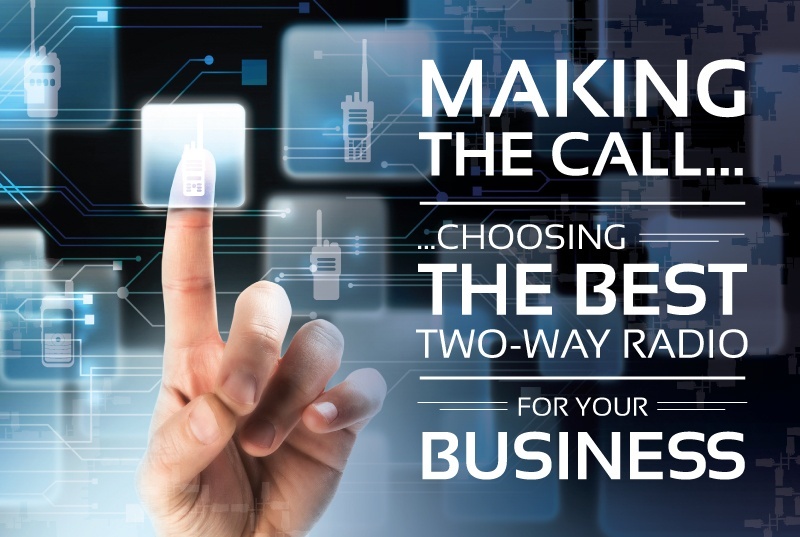 Which Fire Pager is Right for Your Department? Shopping for a fire pager can be difficult, but choosing the right one is a neccessity for any fire fighter. So how do you decide which one is the right one for your department? 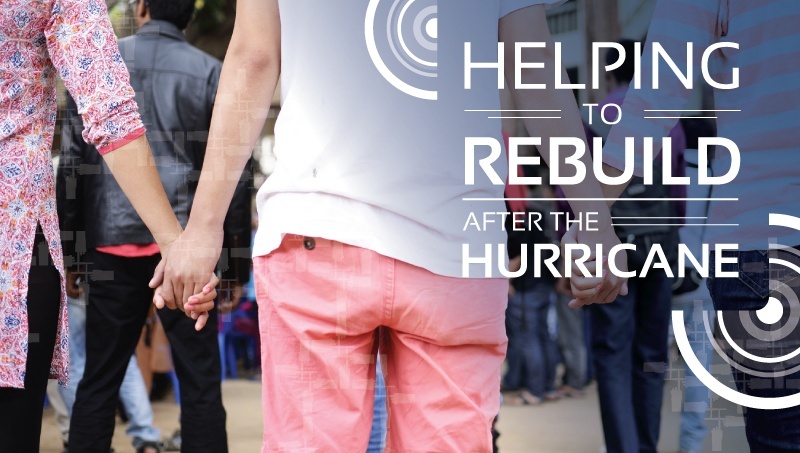 Researching the different features of pagers, such as safety, reliability, and price, can make the choice easy. The holidays are quickly approaching and it’s easy to get carried away with all the shopping, cooking, parties, and gatherings, but it’s important to stop and remember the true meaning of Christmas and to give back to our communities, in which we are so blessed to live.